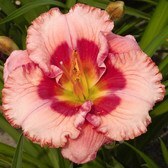 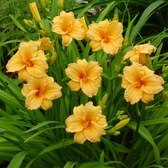 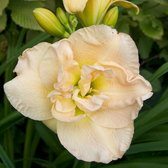 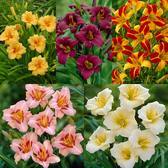 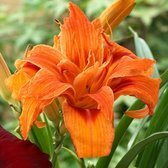 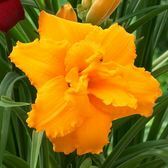 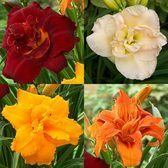 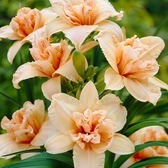 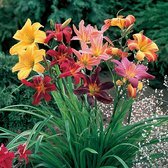 Also known as Day Lilies, Hemerocallis produce many stunning Lily-like trumpet flowers in summer and are an ideal way to brighten up any border. 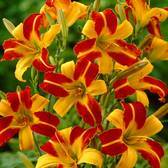 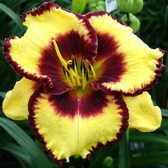 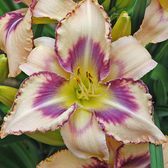 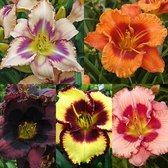 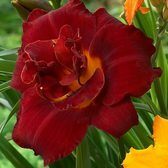 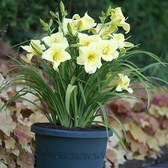 Available to order in a wide range of colours, our Hemerocallis plants are elegant, bold and effective for making a statement. 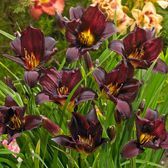 They are a very easy to grow and care for perennial producing flowers which may be short-lived but because each plant produces an abundance of flowers, the flowering period can actually last for weeks through the summer.